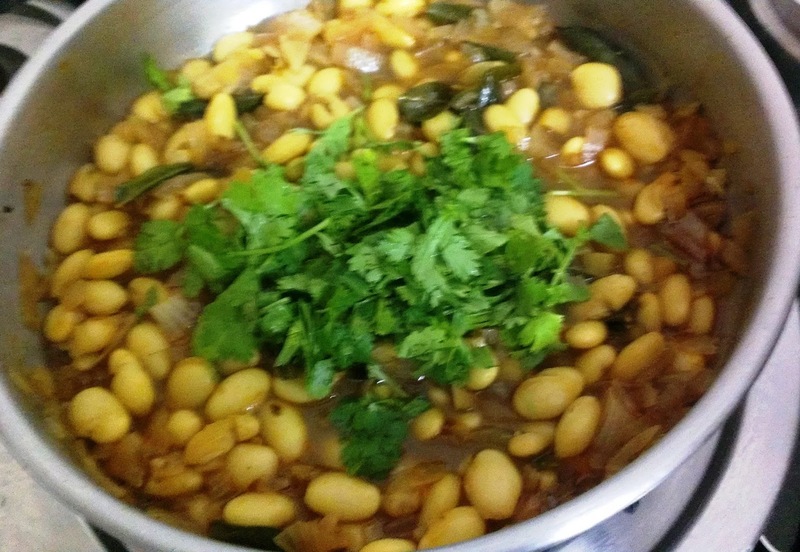 This recipe using dry field beans is a traditional Maharashtrian recipe and is called "Vaal ki Usal". 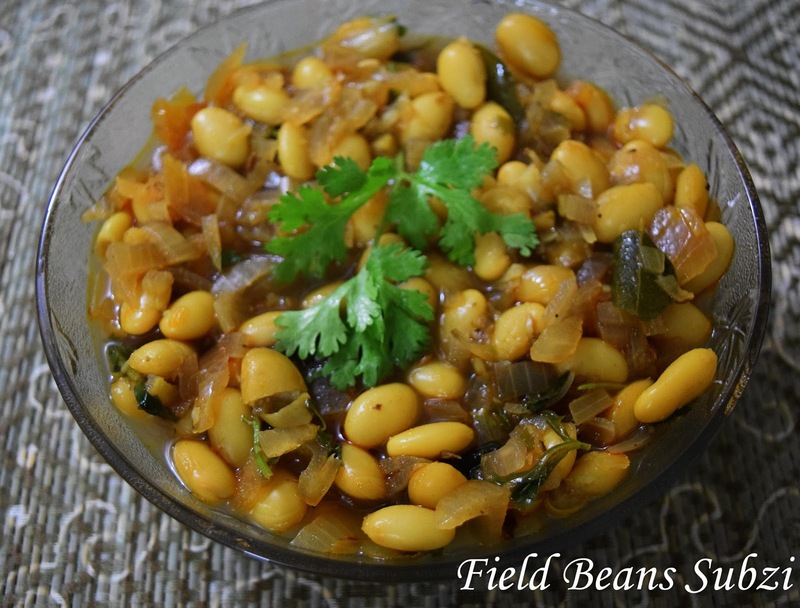 You can also use fresh field beans. 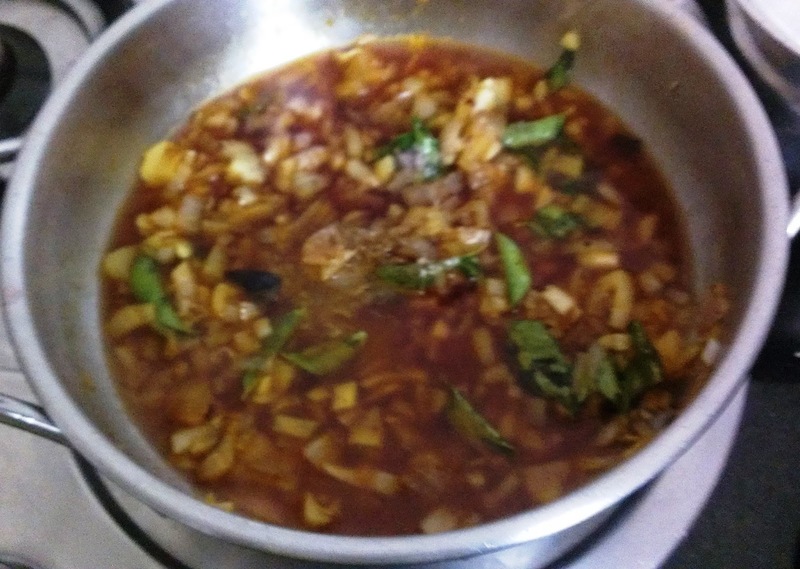 The combination of kokum and jaggery gives this curry a sweet and tangy taste. 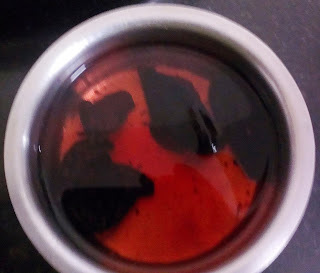 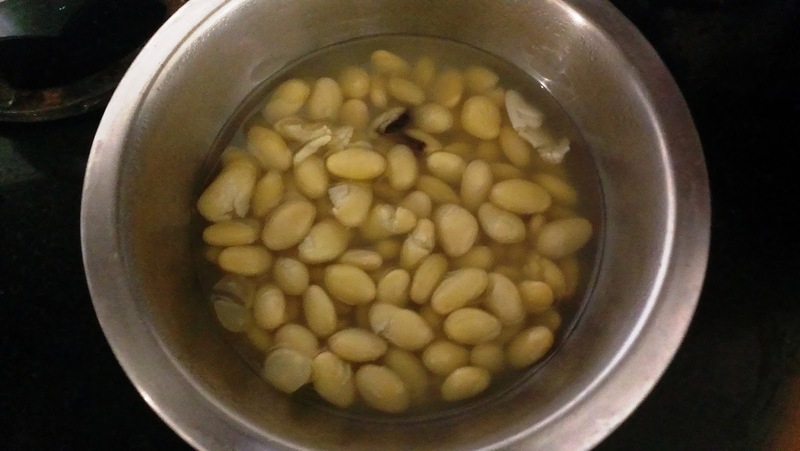 If you dont have kokum, you can use tamarind. 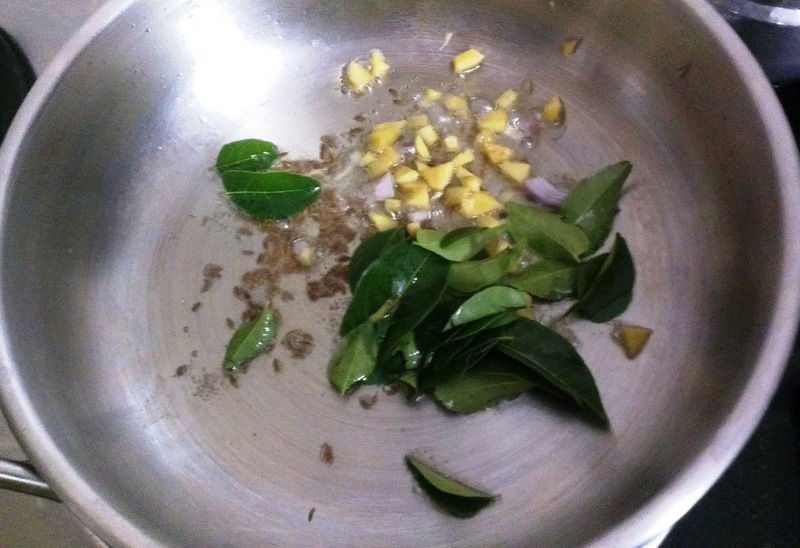 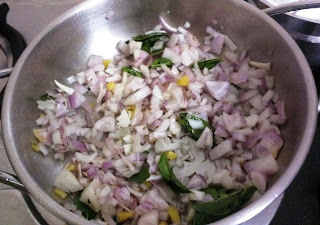 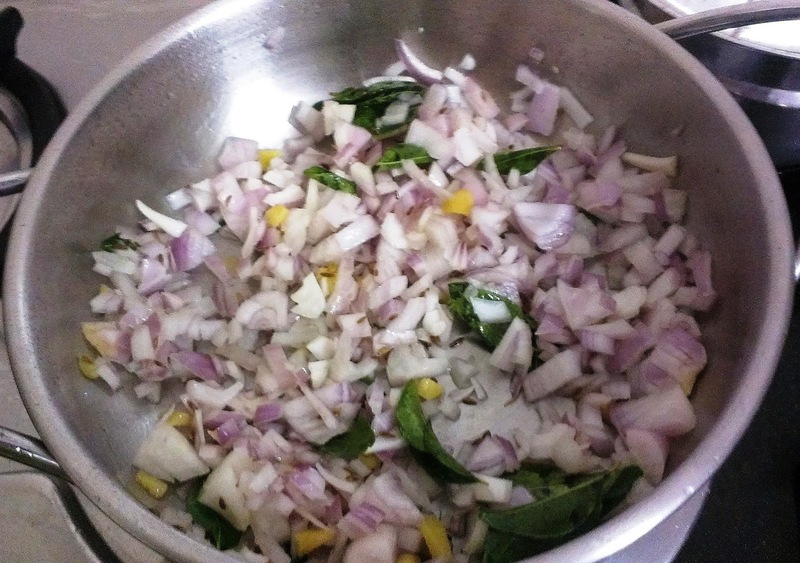 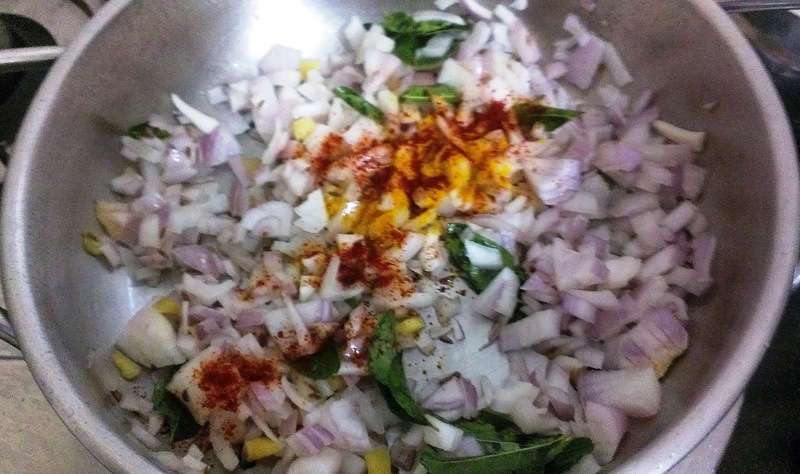 Serve this curry with rotis/phulkas. 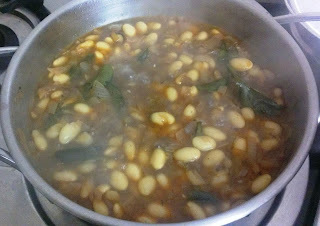 Pressure cook the field beans for 3 whistles or till it is soft. Add turmeric powder and chilli powder and saute for a few minutes. Add the kokum paste, jaggery and salt and cook for another 5 minutes.